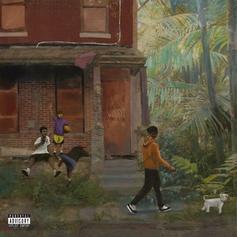 Mir Fontane returns with "Hesitate." 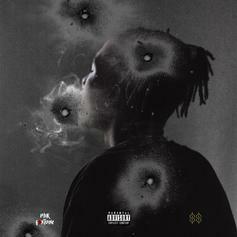 HNHH Premiere - Mir Fontane spits fire on "WYD." PREMIERE! 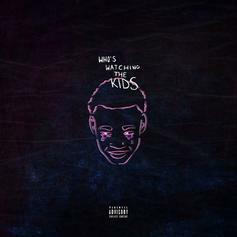 Mir Fontane tells his story, and consequently that of his peers in Camden, on his new project: "Who's Watching the Kids." 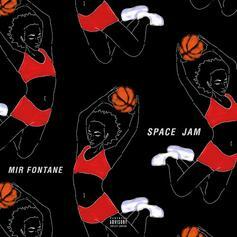 Listen to a woozy, late-night track from Camden's Mir Fontane: "Space Jam." HNHH PREMIERE: GOOD Music's Charlie Heat has given Mir Fontane and Ish Williams' South Jersey anthem a monster remix. 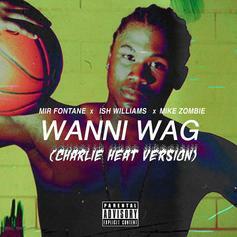 Listen to his new version of "Wanni Wag," featuring a verse from OVO's Mike Zombie. 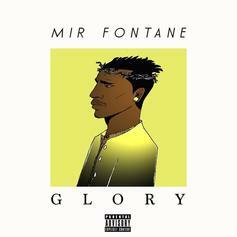 Mir Fontane reps Camden on his triumphant new track: "Glory." 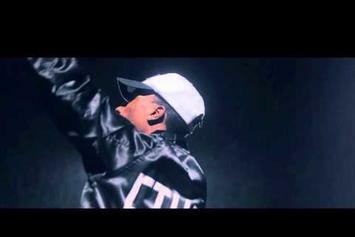 PREMIERE: Mir Fontane and Ish Williams drop the video to their South Jersey anthem "Wanni Wag." 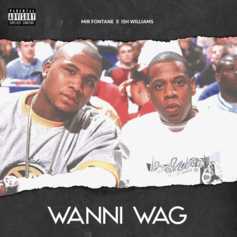 Jersey rappers Mir Fontane and Ish Williams link up for "Wanni Wag."